The band of teenage ninja superheroes return with all new super modes, zords and enemies! 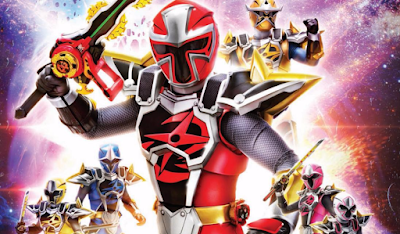 Check-out this all new trailer for Power Rangers Super Ninja Steel! The season will also celebrate the 25th anniversary of the Power Rangers franchise. Power Rangers Super Ninja Steel will premiere this January 27th. underwhelming much. Seriously that was bland and dull. i really am sick of the SUPER being added to the title its so dull.